Tripp Lite's Enhanced Category 5 Patch Panels offer you all the functionality and compatibility as any name brand. 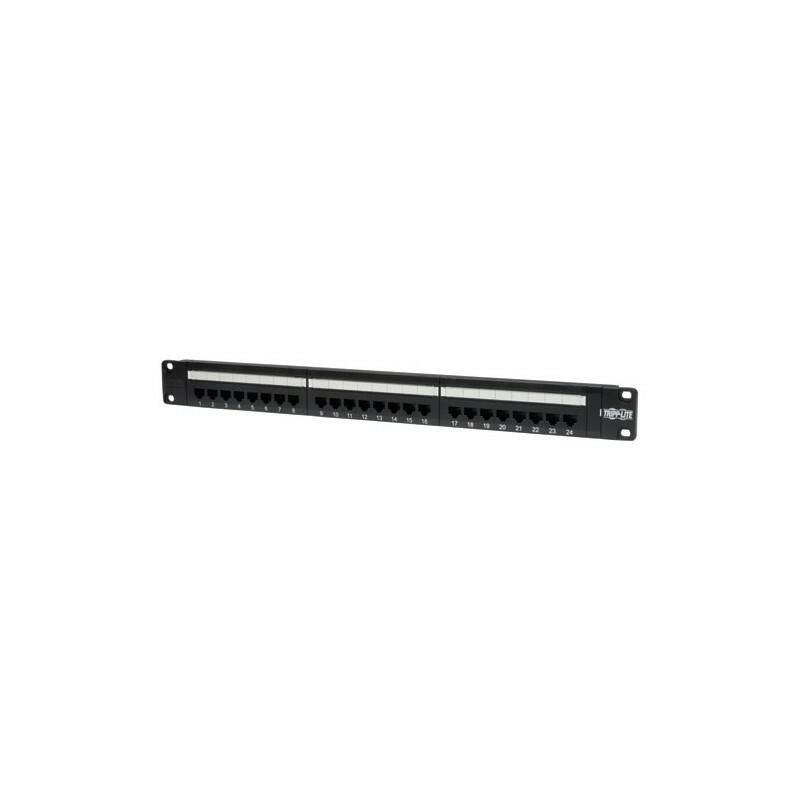 Each panel comes with 110-type termination, while meeting and exceeding EIA/TIA TSB-40 Cat5e connecting hardware specifications. Color coded for both EIA/TIA 568A & 568B installations. 24 ports ensure a wide range of plug-n-play options. 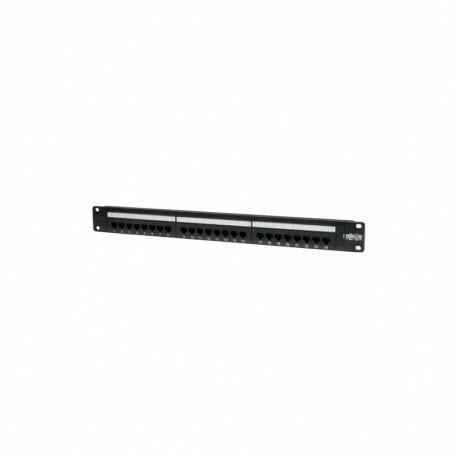 The clear numbering on both the front and back of each panel gives you a quick and easy way to identify cable runs and the high density 19in panel design will save you valuable space in on the rack.